Geneva, Switzerland – 17 August 2016 – MSC Cruises, the Swiss-based world’s largest privately-owned cruise line and market leader in Europe, South America and South Africa, announced today new key management appointments to support the next phase of the Company’s growth across North America. 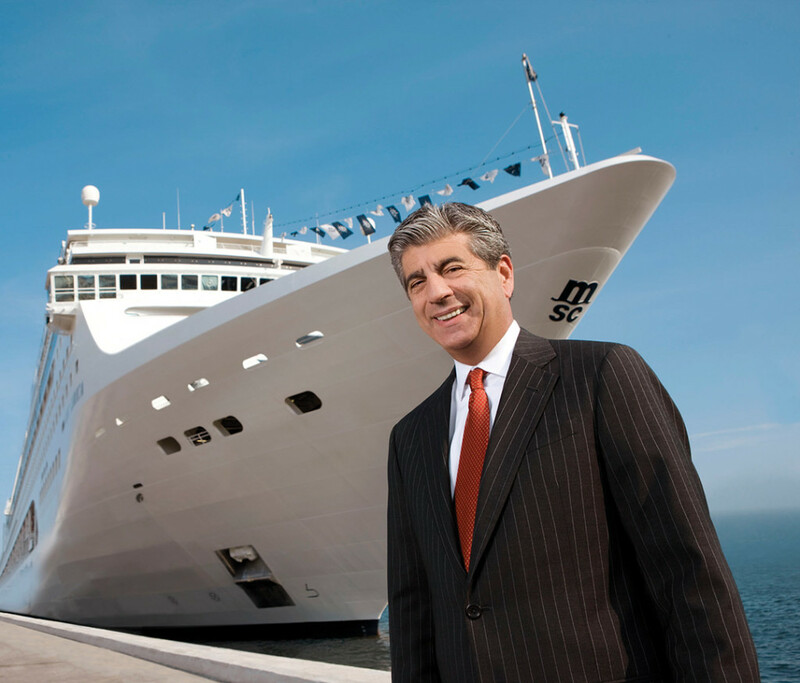 Effective immediately, long-time senior MSC Cruises executive, Roberto Fusaro, has been appointed President of North America. Over the past eleven years, Mr Fusaro led MSC Cruises’ business in South America to become the leading cruise line across the region. Fusaro holds an MBA from the University of Chicago, and is an industry veteran, having previously worked for other cruise brands, including out of Miami, prior to joining MSC Cruises in 2005. 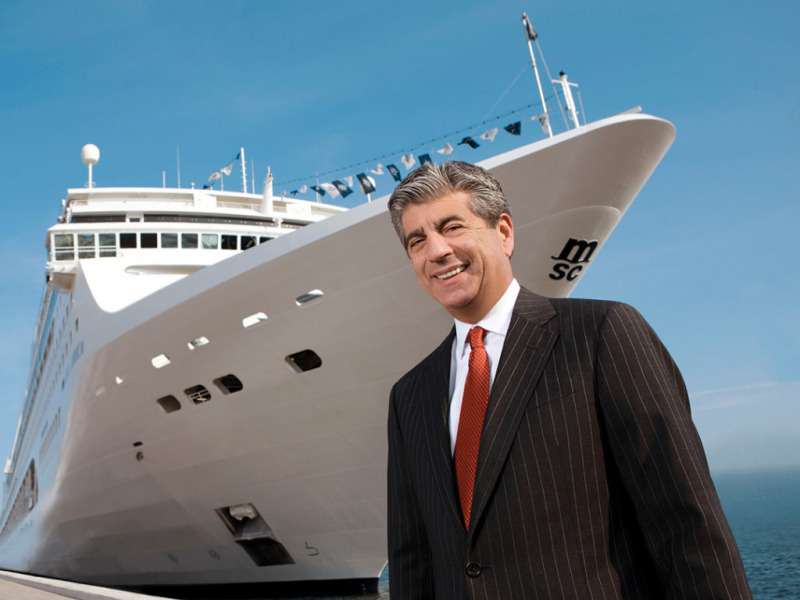 Rick Sasso, after leading the MSC Cruises North America team for nearly 12 years and successfully positioning the Company for growth in the market – including the debut of one of the cruise line’s most dazzling ships, MSC Divina, to Port Miami, from which it now sails year-round to the Caribbean – will assume also with immediate effect the role of Chairman of MSC North America. As Fusaro takes on his new role in North America, simultaneously, Adrian Ursilli and Javier Massignani will become, respectively, Managing Director for Brazil and Argentina. In their new positions, Ursilli and Massignani, who were previously Commercial Directors for the same two markets, will look to further consolidate the leadership position that MSC Cruises has gained in South America over the years.